Flamenco is one of the most overwhelming musical expression in our society. When we talk about Flamenco, not only we refer to a particular zone or region but of a way of living and feeling music. Its a whole different language, a way to experiment, share and participate in an art form that has been seeking perfection during time. “El compás” is the rhythmic essence that allows a communicative structure where feet and palms play a vital role. Without this, the dance, guitar and “cante” (singing) wouldn’t have all the necessary elements to become full. 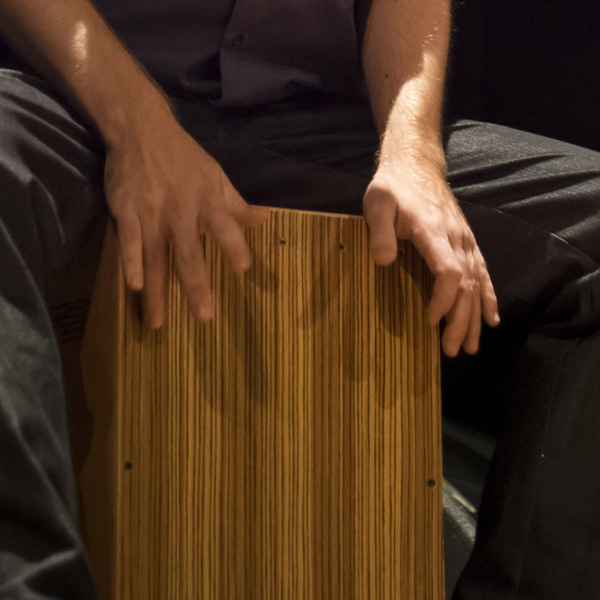 Nowadays the Cajón is one of the most used percussion instrument in Flamenco. Thanks to its characteristics it has earned the love of guitarists and singers alike, helping to the development of the style, and enriching “El Compás”. The workshop consists of the specific technics of the instrument, and also the rhythms and different styles. Levels: beginner, intermediate and advanced. Latin America being one of the merging points where African ascendency music developed, was the place where multiple musical styles were born, with “la clave” as the standing point of this complex rhythms. The vast amplitude of the territory, and the different forms of communication gave birth to a variety of styles in every country and every region. This workshop is focused in the origin of the Afro-Cuban and Cuban music. From Africa rhythms such as: guaguancó, columbia, batá drums rhythms, abakuá, bembé, etc. From Cuban rhythms such as: son, mambo, danzón, pilón, etc. All these styles and genres are defined by their rhythms. 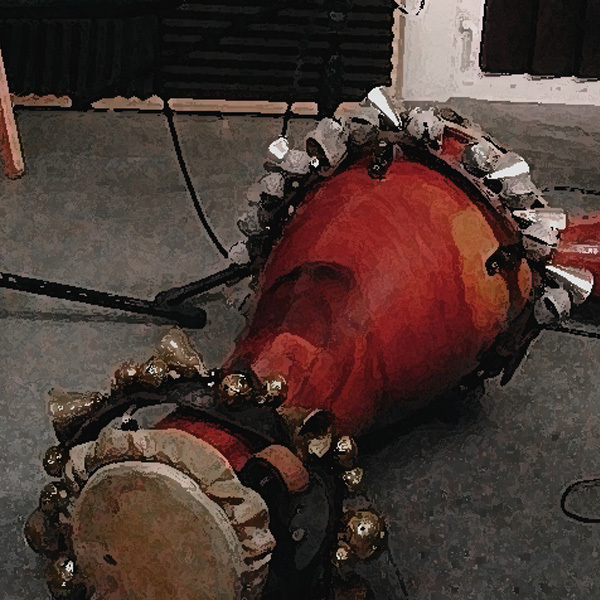 The number of instruments is as vast and complex as the rhythms, even though it can be resume in the following: congas, timbal, bongó, güiro, campana, tambores batá, claves, shekeré y cajones. During the course all the specifics technics of each instrument will be discussed and also the styles, rhythms and the mix of the instruments within a percussion ensemble.